More Toyota Corollas have been sold so far than VW Beetles ever (the old one and the New one). How many? 37.5 million of them – to date. VW only sold 23.5 million copies of the original Beetle – and it took VW a lot longer to do it (from the late 1930s all the way through the early 2000s, when the last one left the line in Mexico). The Corolla’s only been in production since 1966. And it is still in production – so the final tally’s not in yet. 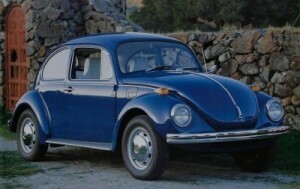 But, the Corolla has something else in common with the Beetle: It’s no longer the obvious go-to car in its segment. Even as recently as ten years ago, the Corolla was. Either it – or the Honda Civic, its only real rival as the best little economy car on the road – period. The rest were also-rans. Other than the Civic, nothing else could touch its royal flush hand of great value, deservedly great reputation, great gas mileage and great resale value. But that’s no longer true – and it’s a big problem for the Corolla. Never before have so many low-cost cars been so good. Though the Corolla is still a solid buy, it is easy to be sorely tempted by competitors like the Hyundai Elantra, Ford Focus and Chevy Cruze – to name just three of the excellent – and emotionally appealing – small sedans now challenging Corolla’s (and Civic’s) decades-long hegemony over the segment. Are there still enough people willing to accept merely solid to keep Corolla on top? 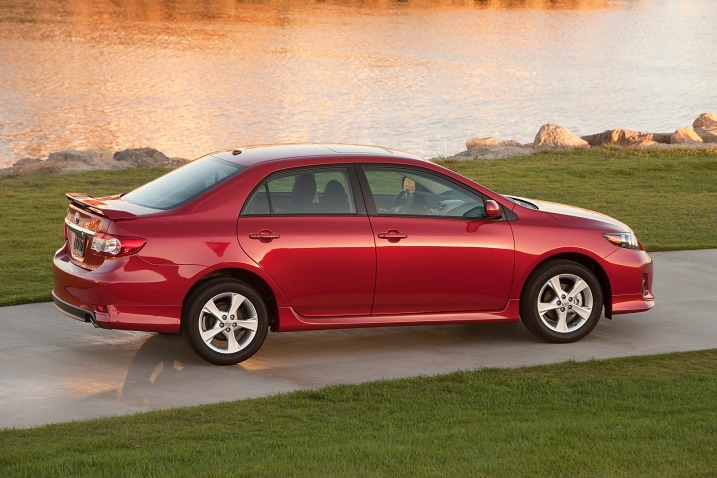 The Corolla is Toyota’s “blue chip” compact economy sedan. It’s been a staple of the lineup for generations – and (along with Honda’s Civic) it was among the first compact economy cars from Japan to really make an impression on American buyers – and steal sales away from American car companies. Prices for the ’13 Corolla start at $16,230 for a base trim L with five-speed manual transmission. The automatic-equipped L starts at $17,060. 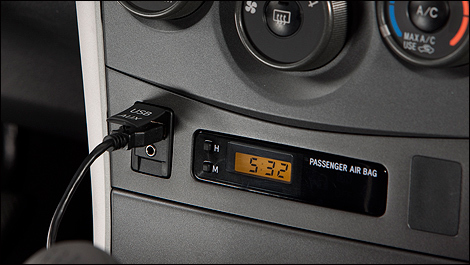 All come standard with necessary essentials such as AC – as well as keyless entry, tilt and telescoping steering wheel, a decent stereo with CD player and USB port for your iPod. Two other trims – LE and S – are also available. The comfort-minded LE comes only with an automatic transmission and has an MSRP of $18,180. The sporty S starts at $18,230 with the manual, $19,060 with the optional automatic. Traditional competition includes the Honda Civic sedan ($15,995 to start) and more recent contenders such as the 2013 Hyundai Elantra ($16,815 to start), 2013 Ford Focus ($16,200 to start) and ’13 Chevy Cruze sedan ($17,130 to start). Other than some minor exterior cosmetic tweaks (new grille, chrome accented beltline) the ’13 Corolla is a carryover and pretty much the same as last year. The car was last given a major update back in 2009. As familiar as McDonald’s. You know what you’re getting. Still a solid A to B transportation unit. 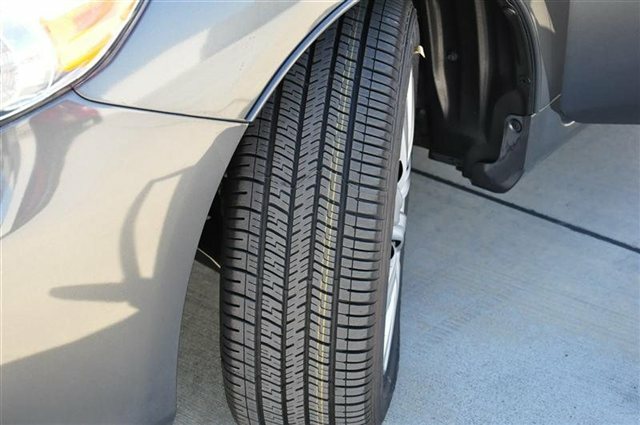 Emphasis is still heavy on economy – for example, it comes standard with 15 inch steel wheels and inexpensive plastic wheel covers. Several competitors come standard with nicer-looking, but more costly, 16 inch alloy wheels. Bland – like the food at Mickey D’s. 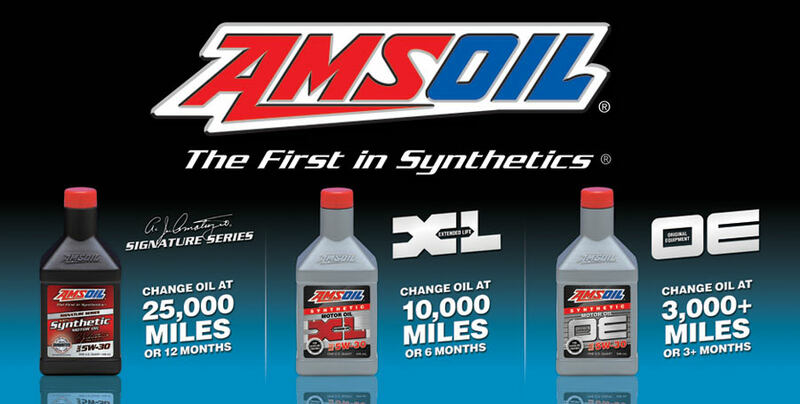 Several competitors give you better gas mileage – and perform better, too. Embarrassingly dated four-speed automatic in a world full of six-speed automatics. The Corolla is powered by a 1.8 liter, 132 hp four – teamed up with either a five-speed manual or (optionally) a four-speed automatic. Considered in isolation, it’s a perfectly adequate powertrain for an economy-minded car. The problem – for Toyota – arises when you compare the Corolla’s powertrain – more specifically, the performance and economy of its powertain – with other models in this same general price range. The ’13 Ford Focus, for example, comes standard with a 160 hp 2.0 liter engine – and your choice of either a five-speed manual or six-speed automatic. With its optional six-speed automatic – which is a dual-clutch automatic, state of the art – the Focus is capable of 28 city, 38 highway – noticeably better than the Corolla’s 27 city, 34 highway with the manual transmission. The Corolla’s mileage (and performance) potential is badly hurt by the VHS-era technology four-speed automatic transmission. 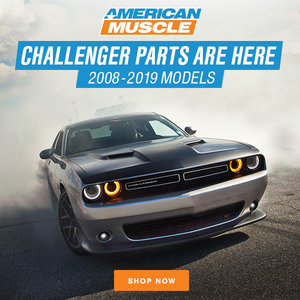 If you order this box, not only will you get lower mileage (the opposite of the case with technologically up-to-date models like the 2013 Focus, which do better with the automatic) you’ll also lose almost 1 full second, 0-60. The automatic-equipped Corolla needs more than 10 seconds to do the deed. The manual five-speed version gets there in a more class-competitive 9 seconds flat. Still, the bottom line is – Corolla’s a step behind the Focus. A step behind a Ford. 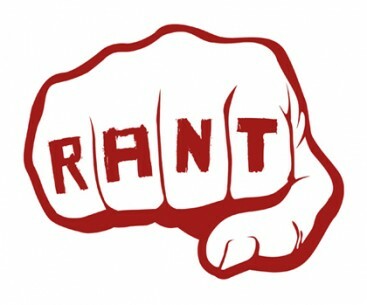 When was the last time you could say that – had to concede that – about a Toyota product? Another competitor, the Hyundai Elantra, comes with a 1.8 liter, 148 hp engine teamed up with a six-speed either way – manual or automatic. 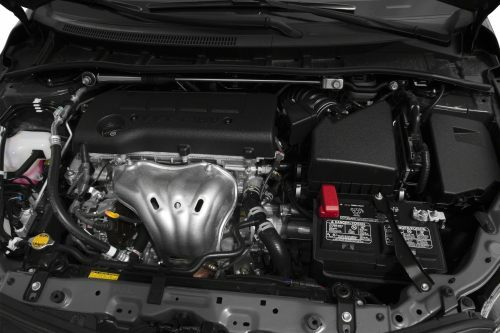 The Hyundai’s efficient six-speed transmissions enable it to deliver 29 city and 40 on the highway. Again, another competitor that’s objectively more up-to-date, technology-wise – and which as a result is arguably a better buy, economy-wise. The Chevy Cruze takes a different tack – but likewise comes out ahead. You can order this model with a very small 1.4 liter engine that makes up for its lack of size via turbocharging. It makes the same 138 hp as the Corolla’s larger 1.8 liter engine – but is capable of as much as 42 MPG on the highway (28 city city). The Chevy gets better gas mileage than the Toyota. Eight MPGs better. That has to hurt … if you’re Toyota. Of course, the Honda Civic is probably the model most Corolla-minded buyers will cross-shop. 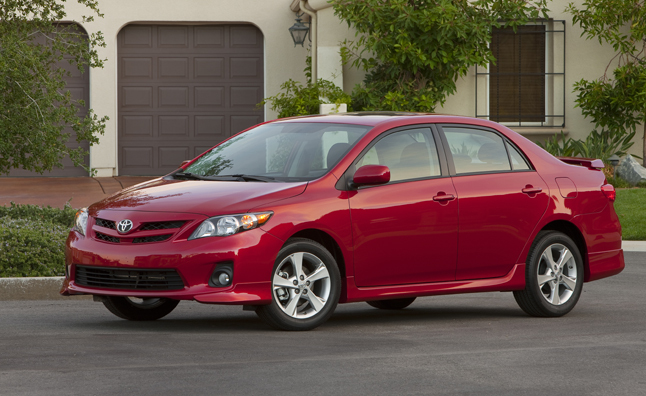 Luckily for Toyota it is a closer contest – and a more favorable comparison. The Civic comes standard with a 1.8 liter four – same size as Corolla’s four – that makes 140 hp – virtually the same power output as the Corolla’s four. 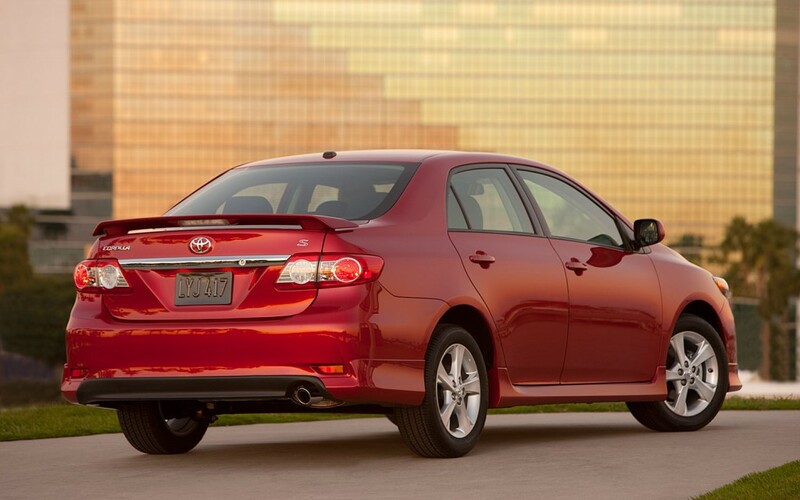 It comes standard with a five-speed manual – as in Corolla. The optional transmission in the Civic is a five-speed automatic – also a bit technologically dated, like the Corolla’s optional four-speed automatic. The manual-equipped Civic manages 28 city and 36 highway – just barely better than the Corolla gives you. And it takes about the same amount of time to get to 60: a little over 9 seconds, givin’ er all she’s got, cap’n. But, the Civic does hold a trump card: Honda offers a high-efficiency HF package that increases the Civic’s mileage potential to 29 city, 41 highway – right up there with the current class leaders and significantly higher than Corolla. Toyota doesn’t offer a special high-efficiency package with the Corolla, either. Of course, Honda doesn’t give buyers the HF package for free. Its extra cost – $19,605 or $3,650 more than the base price of the standard Civic sedan – and $3,375 more than the base price of the Corolla – has to be factored against the higher gas mileage. 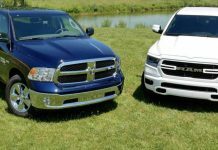 You’d have to drive many miles – and probably, many years – to make up three grand-plus via an extra 3-5 MPG per tankful. One of the things people like about McDonald’s is that whether you order a meal in California – or Connecticut – it will taste predictably the same. No surprises – which has its good aspects and its bad ones. Because not all surprises are bad. Climb in the Corolla and you won’t be surprised by anything. It will be pretty much exactly what you’d expect: Bland – but completely competent in every respect. Acceleration is tepid – but not insufficient. The optional four-speed automatic may be technologically dated – but it works just fine, shifting unobtrusively, with a wide enough spread between gears such that the engine usually doesn’t sound like it’s working too hard. Cruising at a steady 75, even 80-plus MPH, is no problem. In manual models, the clutch is ideally suited for stop-and-go commuting. It’s got enough travel to not be abrupt – making it exceptionally easy for beginners to operate smoothly. And it’s also very light, so experienced drivers won’t get tired pushing it in and out. The car steers, corners and brakes in a bland but predictable and comfortable way. The ride is reasonably compliant – neither too firm, nor too soft. The standard fifteen-inch steel wheels and all-season tires are ideally suited for everyday commuting – and those steel wheels will last forever (unlike easily damaged alloy rims) while the all-season rubber should take you 50,000 miles or more before it’s time for a fresh set.And they’ll be cheap – or at least, cheaper than a set of 16 or 17 inch tires. It’s a pretty quiet car, too. This is – or has been – a big part of the reason for the car’s success over the years. It’s safe. A known thing. But the car’s conservative styling is arguably a big element of its perennial appeal – not everyone wants to be noticed, thank god. For some people, just going about one’s business is sufficient – and this the Corolla does superbly. Also, the car’s conservatism has staying power. It takes a long time for a Corolla to look old, even when it is old. Toyota changes the exterior and interior appearance of the Corolla only gradually with each successive generation – and (so far) always along evolutionary lines. This may be one of the factors behind the car’s impressive retention of its value. 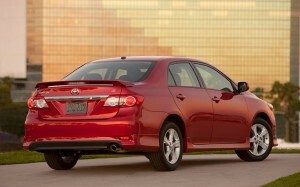 Three or four year old Corollas routinely sell for 70 percent of their MSRP, brand new. Last time I reviewed the Corolla – in 2010 – it had more front seat legroom not merely than competitors in its segment, but than several then-new mid-sized cars. It still has plenty of front seat legroom – 41.7 inches. But several competitors now have more. The new Elantra, for example, gives you an astonishing 43.6 inches of front seat legroom – two inches more than you’d get in a new Mercedes E-Class! The Cruze gives you 42.3 inches. The Civic, 42 inches. The Ford Focus, 41.9. All are amazingly spacious cars. But the key point is they’re more spacious than the Corolla. Well, up front they are. In the second row, Corolla’s still tops, with 36.3 inches of legroom vs. a pitiful (for those stuck back there) 33.1 inches in the Elantra. Hyundai decided to make the front row spacious – at the expense of the second row. Same thing in the Focus, which only has 33.2 inches of second row legroom. 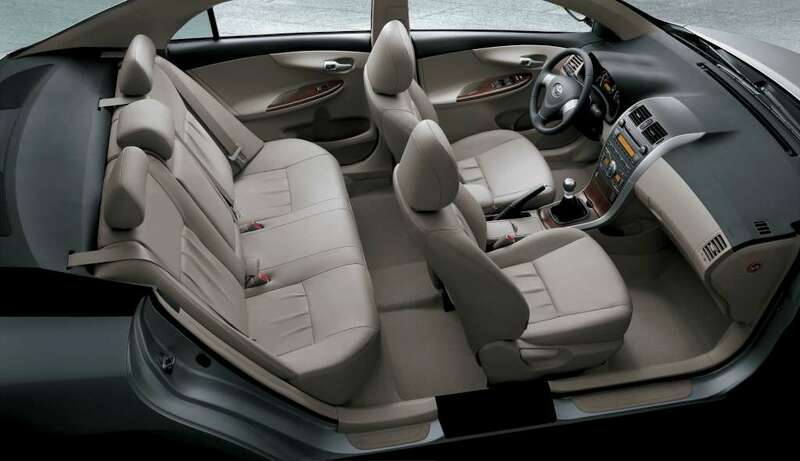 The Cruze and Civic are more balanced – 35.4 inches and 36.2 inches of rear seat legroom, respectively. The Corolla really can seat five people – five adults – in reasonable comfort. Several others in this segment can’t. 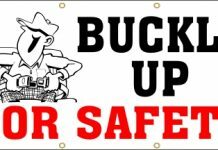 It’s an important thing to bear in mind if you’re going to be carrying passengers regularly. Up front, there’s a dual door glovebox, tilt and telescoping wheel (unusual in an entry-level car, even today) and a plain, but tastefully laid-out dash with everything you need and nothing you don’t. 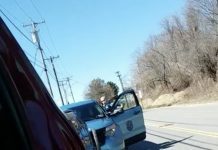 Well, ok – there’s that silly 160 mph speedometer… . I really like the standard-issue model’s oversized rotary control knobs for the AC and fan. Electronic climate control is optional, though. Toyota’s warranty coverage is a weak point: It’s still a mere three years/36,000 miles for the whole car and five years/60,000 miles for the powertrain. Of course, competitors (like Hyundai) have been forced to offer better warranty coverage precisely because of the Toyota’s sterling reputation – or rather, because they don’t enjoy the sterling reputation Toyotas do. And here’s something to ponder: We won’t know for sure how good the competition really is until about ten years from now. 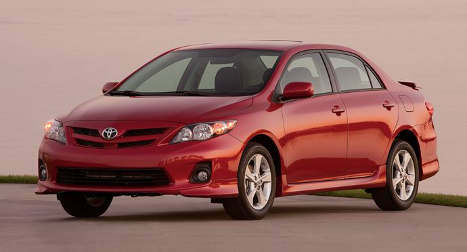 Look around today and you’ll see a lot of older Corollas running around.When I say “older,” I mean 1990s-era Corollas. The ’90s were 20 years ago. Will we be seeing 15-plus year old Focuses and Elantras on the road as daily drivers circa 2025? Have to wait and see… . It’s no longer the clear number one in some respects. And it definitely doesn’t have the curb appeal of some of the latest competition. But it’s still solid – a safe bet. And for many buyers, that is probably still more than enough. I haven’t yet seen the 2014 concept but I’ll poke around the web and see what I can find. I think one of your earlier comments about the Corolla really struck home was that as a car it’s an appliance. It’s really a no-frills reliable piece of transportation. Once of these days I’m going to get around to a “fun” car and if it isn’t an Ariel Atom based on your review of the BRZ I might go that route. Actually, multiply gears, sharing the torgue loads, helps minimize impact loads contributing to longer transmission life. The only thing really wrong with it is the driving dynamics…The new 2014 should take care of that. I doubt Toyota will “complicate” the car since they will want it to continue to be the most reliable/durable. Eric did you ever do a review of the 2010 Corolla? I recently moved from a mid 1990’s Geo Prism (Corolla) to this 2010 mainly since the 1995 was almost worn out. So far I like the car and it’s a big improvement in handling and a decent increase in MPG to my old Prism. I just couldn’t justify spending another 5+ grand to go for a brand new model when I found one with less than 22k and lightly used in a private party sale (Cash). The 2010 (and current) car is still a good car but no longer the pick of the litter car it was circa the mid-1990s. 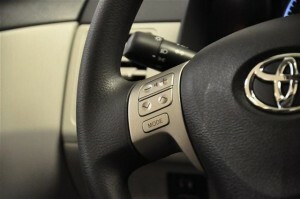 For example, the current model (2013) still has a four-speed automatic. This is VHS-era technology. 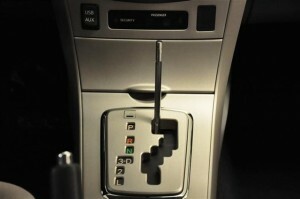 And it’s one of the reasons why the car’s mileage is not as good as more up-to-date models with six-speed automatics. There’s nothing “wrong” with the Corolla – but if I were choosing from among the current crop of cars in this segment, it would not be my first pick. Ditto as regards the Civic, incidentally. Both Toyota and Honda are no longer pack leaders. I would agree with your assessment that the Corolla or Civic aren’t the feature laden vehicles that some of the others out there are. However when I purchase a car longevity is a huge concern for my daily driver since I tend to hold onto cars for 10-15 years or more in most instances. 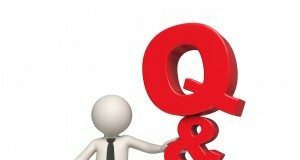 With either one I knew if a purchased a used car that had been well taken care of chances are I could rely on the car for the next 10+ years. With a lot of the other makes I’m not sure I could say that. I have a feeling that the reason Toyota hasn’t updated the automatic in the Corolla has more to do with reliability than anything else. In the long run this may hurt their sales on this segment of vehicle. Have you seen the ’14 Corolla concept? I’m shopping for a replacement for the truck. I cross-shopped the Focus, the Golf, the Civic and the Corolla. Probably going with the Civic, and here’s why. The Golf handled great, but the engine (2.5 liter) wanted to over-run when you lifted your foot. The brake pedal take-up felt like you were stepping on a loaf of bread. And the build quality is still questionable. Dealership experience was poor. The Focus was excellent – great engine, great pedal feel, nice styling. But the transmission hunted twice during my test drive. What good is six gears if you can’t pick one and stick with it? The Corolla is the cockroach of cars. They’re everywhere. They’re indestructible. They’re not especially attractive, and I wouldn’t want one in my house. The Civic isn’t *quite* as bland as the Corolla. The handling & control inputs were solid. The transmission, while dated, worked well. 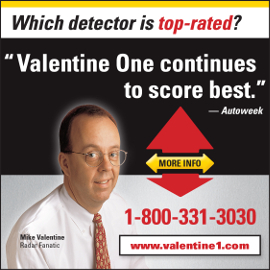 Dealership experience was good – the only fly in the ointment is dealing with Honda Finance. That is the problem with these 6-8 speed autos…These transmissions will wear themselves out quickly *constantly* shifting gears. They are tuned to upshift as fast as possible to obtain the best fuel economy and end up being in too tall a gear when you need even the slightest amount of acceleration. I had a Ford Fiesta as a rental and the transmission would learch and shudder…it only had 15K miles..Yeah…It was an abused rental car…But still. You bring up a point I hadn’t considered, DD. I intend to buy a car around the end of this year. 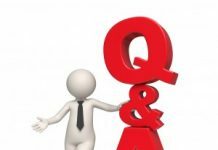 I will buy new because of my situation: I will be leaving the country for good in 3 or 4 years, and will give the car to my daughter, who will just be getting out of college at that time. I want her to have transportation that is reasonably cheap and reliable, and that will stay that way for a few years while she is getting on her feet. My search had come down to the Corolla and the Elantra, with Civic a distant third. Based primarily on gas mileage, I was leaning toward the Elantra, but now I wonder if that might be leaving her with the prospect of an expensive transmission repair that would negate any gas savings and would come at a time when she can’t yet afford it. I’m not a car guy at all, and I’m probably missing some important points, so any insights anyone can give on this issue would be greatly appreciated. I’m a Corolla fan (and former owner). But the new ones aren’t what the old ones were. 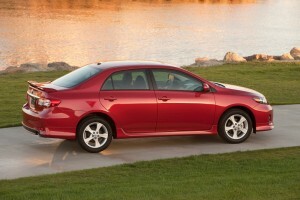 For example, the 2013 still has a four-speed automatic as its optional transmission. 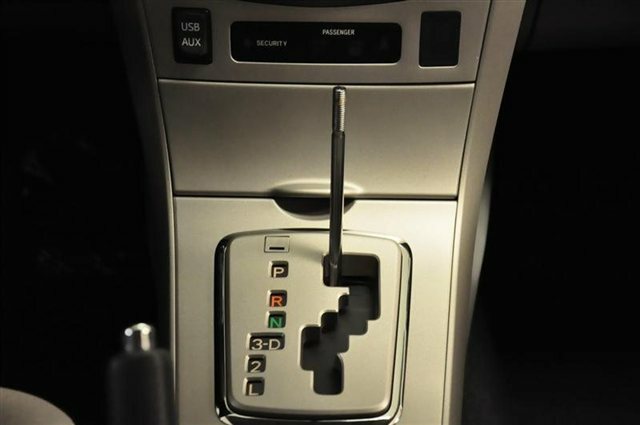 The Hyundai has a six-speed. This fact helps explain the Hyundai’s much better gas mileage: 29 city, 40 highway vs. the Corolla’s 27 city, 34 highway. The Hyundai is the nicer car, too (looks, materials, finish and fit, etc.). You’ll get more for your money. And: Twice-plus the warranty, no small thing in my view. That said, the Corolla appears to be as solid as ever, mechanically. And because it’s noweher near as appealing as the Hyundai, you may be able to swing a better deal on one. And: Get her the manual transmission – either car. She’ll learn valuable motor skills – and so become a much better driver. Also, manuals tend to have fewer issues than automatics, especially modern automatics (which are often highly complex things – sometimes rushed to market before they’re fully sorted). Modern manuals also all have self-adjusting, hydraulic assist clutches – which not only makes operating them very easy (wife/daughter-friendly) but also helps the clutch last almost forever. It is routine to go 150,000-plus miles on the original clutch nowadays. And when the time comes to replace it, a clutch job is much less expensive than replacing an automatic transmission…. With practice, learning a manual is not too difficult. It is a good skill to have in my opinion. They’re also traffic-friendly for the same reason, another thing the old boxes often weren’t. Thanks for your thoughts, Eric. I definitely lean toward the Elantra. While I agree with you and Mith on the merits of the manual transmission, I probably won’t follow that advice. I will be driving the car for 3 or 4 years before giving it to her, and I just don’t want to go back to a manual at this point in my life. I might change my mind between now and December, but kinda doubt it. PS: The only real negative to the automatic in the Corolla is that it’s a fairly dated design. It works perfectly well, but fuel economy would surely be closer to the Elantra’s if it had a five (or six) speed automatic. The Civic and Corolla are still conceptually very close to one another. But the Civic is slightly more engaging to drive. The downside (depending on your perspective) is the Civic’s ride’s a little firmer. Having owned a Corolla (’90s-vintage) I’m partial to them as appliances. They just go and go and go and go… and then go some more! In spite of the size/performance/mpg advantages of its competitors, the Corolla’s higher resale value and perceived (probably real) reliability edge would still “almost” make the Corolla my first choice. But that four speed automatic is a Deal Killer! Yeah on the 4-speed auto. It still shocks me that Toyota is selling such a box in 2013. Luckily, the five-speed manual is also available. Speaking just for me, a small-engined, economy-minded car should always be stick. Nice write up. The Corolla is a solid car. If I was looking to buy a new car MPG, price, and comfort would factor into my decision process. Acceleration is nice, but not too important for me and how/where I drive. (A 15-sec 0-60 time is fine for most situations.) For me I probably would not choose the Corolla compared to other available car choices. I drove a 1980 Corolla for several years until I upgraded to a 1991 Camry. It was a 4 speed manual that was easy to drive. It was not much good above 65 mph, but for general driving it was sufficient. We had an early ’90s Corolla – and probably would still have it, if my wife hadn’t swerved to avoid a dog in the road and rolled it three times. Amazingly, it still drove fine – once I rolled it back upright. But the roof was caved – much too much coin to fix it. I sold it for $300 to a dude who wanted the drivetrain. It’s probably still running today!